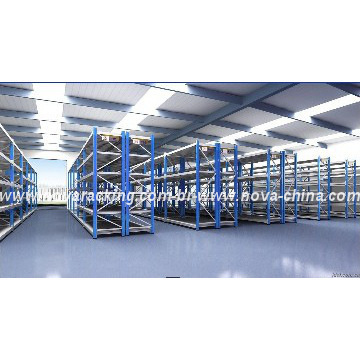 Pallet racking is the most widely used system for storing palletised unit loads. make this type of storage extremely popular. 5.Lower Forklift or Pallet Handling costs; as standard forklifts are cheaper than specialised equipment. costs. 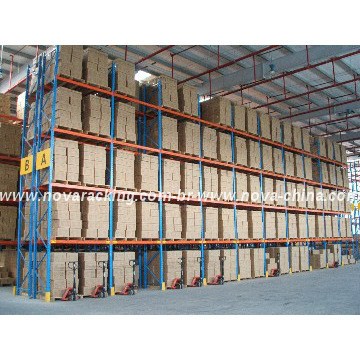 It provides direct access to all pallets for 100% accessibility and good stock rotation. 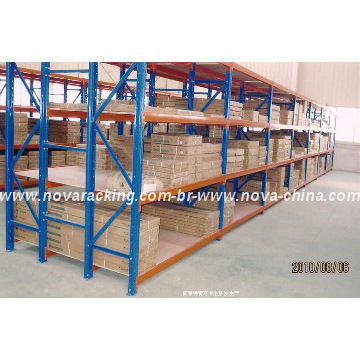 Pallet racking systems are the most common form of storage rack. Pallets of materials are placed directly on the rack system by a forklift. Each load in pallet racks is readily accessible, making the 100% selective storage rack systems are both economical and efficient. Pallet rack designs come in numerous configurations to handle any storage need and can be easily expanded as your company grows. They are well built and extremely durable. 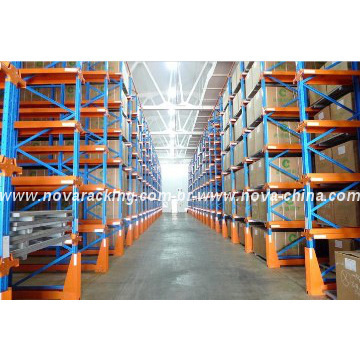 Pallet rack systems are available in slotted, tear drop and structural. 2) Your pallet size: Height (with goods)*Depth*Length? Which side is for forklift entry? 3) How many start bays and add on bays you want. standard export package, wrapt in plastic film/according to your requirements.